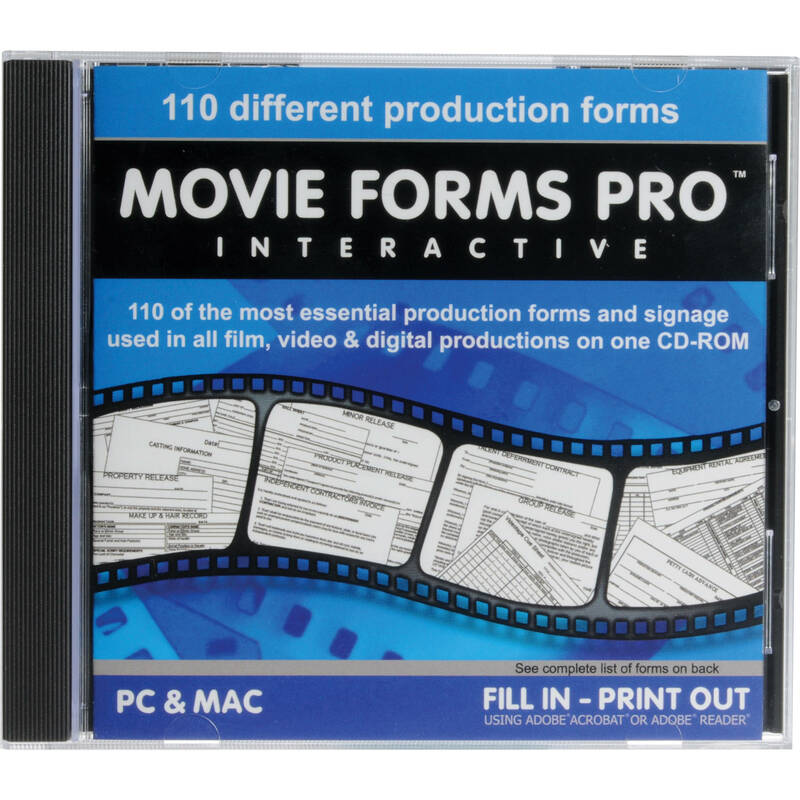 The Alan Gordon Enterprises Movie Forms Pro – Interactive is a movie production forms module that integrates interactivity via Adobe Reader and Adobe Acrobat software. You can fill in the forms on your system and take printouts. 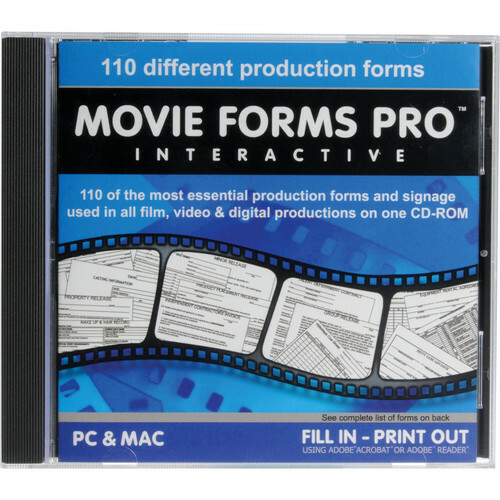 The Movie Forms Pro – Interactive includes 110 forms that comprise of release, agreement, storyboard, production signage, government, and copyright forms. It also comes with deal memos and forms for all production departments. Box Dimensions (LxWxH) 9.7 x 8.1 x 1.6"